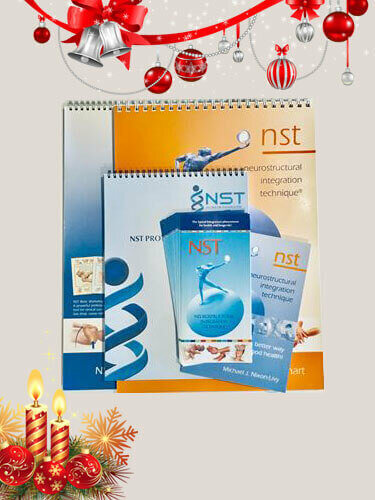 In Print Bundle is the best collection of NST original anatomical images available with over 400 beautifully crafted and precise NST anatomical images designed to bring clarity and precision into every NST point. In particular the In Print Bundle will add crisp, professional and stylish display to your clinic to help further enhance your reputation! Read more about the products inside the Gift Box!